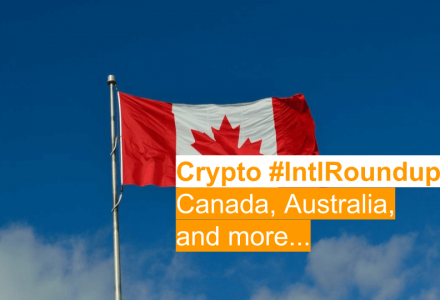 The global nature of digital currencies makes following international news beneficial for investors and interested market participants. However, due to how fast news travels through the landscape, it can be easy to miss the occasional story now and again. 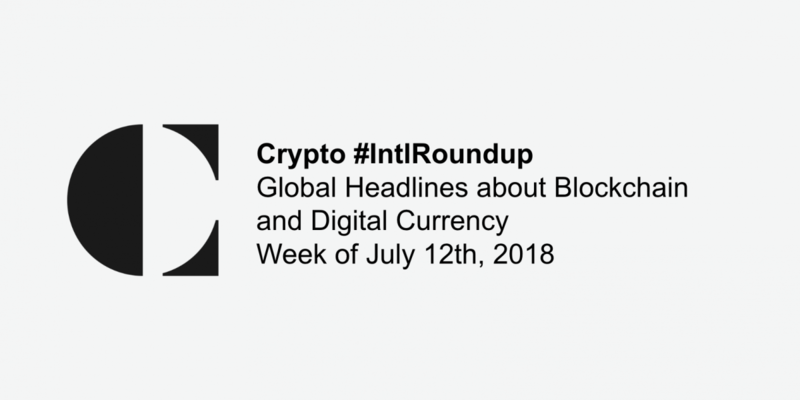 As part of a regular weekly roundup, Coinsquare News compiled the week’s significant international news headlines. 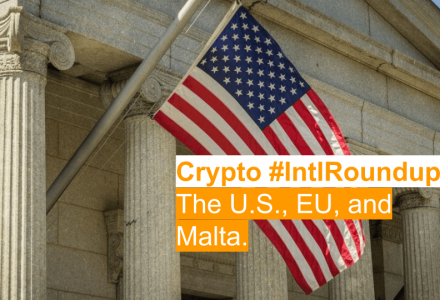 This week, we look at South Korea potentially legitimizing digital currencies, a U.S. executive order mentioning digital currencies, and more. This week, IBM announced a $1 billion AUD (over $970M CAD) deal with the Australian government. The five-year agreement is designed to accelerate how blockchain technology, quantum computing, artificial intelligence (AI), and adjacent emerging technologies are adopted in the public sector. Under the agreement, all of Australia’s government agencies will be able to access IBM’s expansive technology platform. The move arrives as part of the Australian government’s mission to become one of the world’s leading ‘digital governments’ by the year 2025, and will purportedly see further leverage of emerging technologies in the public sector. SIX, the owner and operator of the Swiss stock exchange, announced that it will launch an end-to-end cryptocurrency exchange. 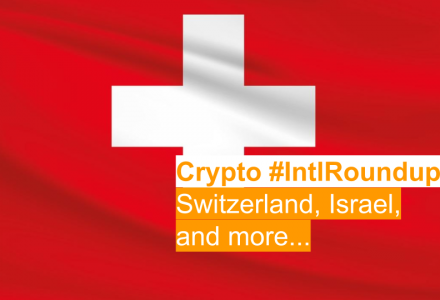 Announced on Friday, this exchange is slated to operate in full compliance with regulation in Switzerland. Further, the new SIX Digital Exchange will receive oversight from both the country’s central bank and the country’s financial regulation body, the Swiss Financial Market Supervisory Authority (FINMA). In a packed week of reports regarding digital currency regulation in South Korea, it appears that the country’s authorities are moving towards legitimizing the nation’s blockchain and cryptocurrency industry. As Hacked reported, officials from South Korea’s Financial Services Commission (FSC) are moving to increase Know Your Customer (KYC) and Anti Money Laundering (AML) obligations for digital currency exchanges operating in the country. Further, proposed guidelines could change how the country classifies cryptocurrency exchanges. In the future, exchanges could receive classification as legitimate financial institutions as part of a new regulatory framework. Proponents believe these changes will help legitimize the industry and crack down on the country’s recent wave of breaches. Reportedly, drafts of bills bringing changes to the nation’s cryptocurrency regulation will be submitted between July 13th and July 26th of this year. Further, it will pay “particular attention” to fraud that affects the general public, such as digital currency fraud, money laundering, and other financial crimes. Buy Bitcoin, Ethereum, and other digital currencies on Coinsquare, Canada’s most secure trading platform. 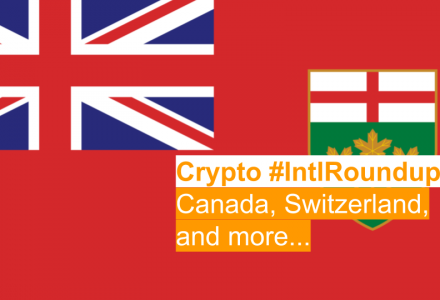 Buy Bitcoin & more on Canada's most secure digital currency platform.